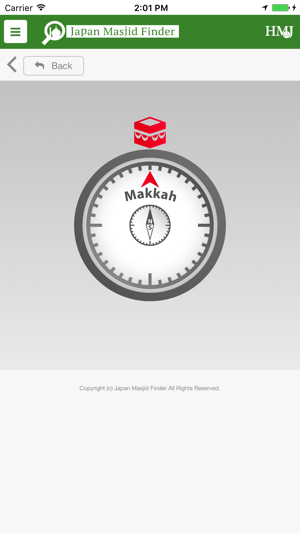 This is a mobile app named "Japan Masjid Finder", which provides you information on prayer spaces for Muslims in Japan. 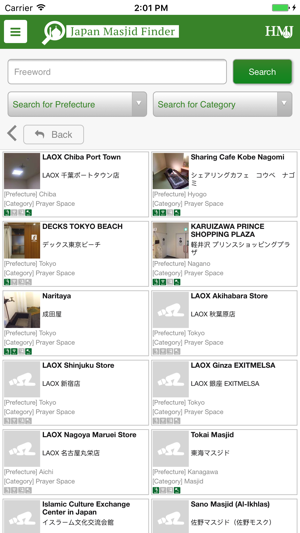 You can search for stores according to your standard. 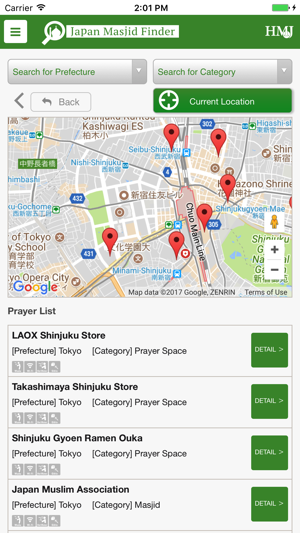 ・You can search for stores according to information on prayer spaces for Muslims with the greatest database in Japan including more than 200 prayer spaces. 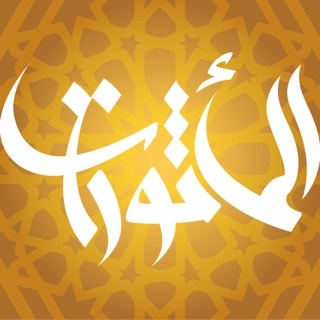 - Prayer spaces are classified by pictograms representing facilities such as "Wudhu" and "Hot Water" etc. 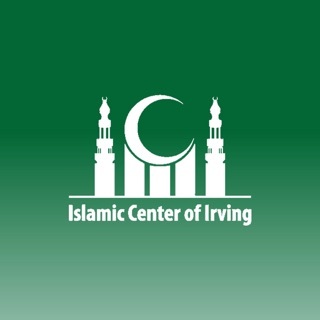 ・You can search not only for masjid but also prayer spaces in shopping complex or sightseeing place. 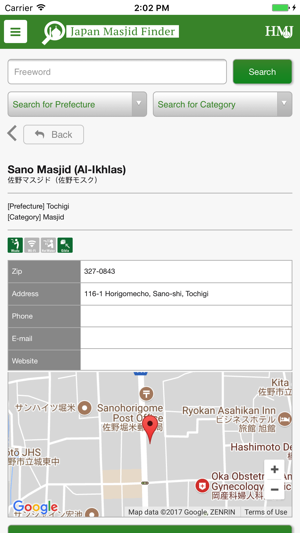 - You can search by combining pictograms such as "Wudhu" and "Hot Water" etc. 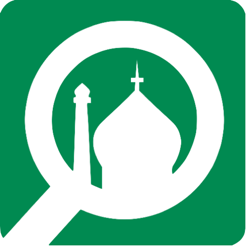 - You can search from categories such as Masjid, Prayer space. 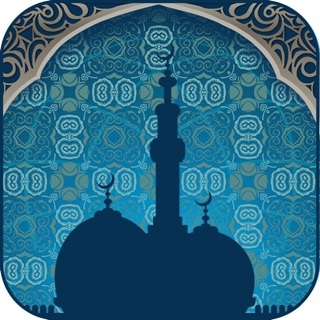 - You can find prayer space nearest your location. - You can check the direction of Mecca. 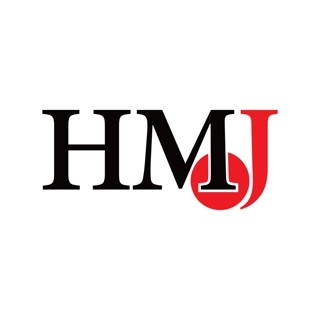 We plan on adding more useful features in the future. 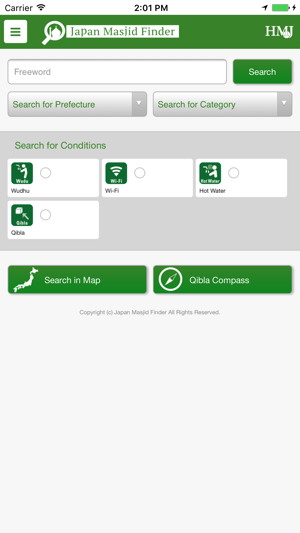 Japan Masjid Finder app will be of strong help for Muslim people when visiting Japan. We hope everybody enjoys their stay in Japan. © 2017 Moving Squad Inc.